Vaping, other e-cigarettes, and vape pens are touted as healthy replacements for cigarettes, but recent studies have found that there are numerous health issues associated with these devices, including oral health problems. Unfortunately, most people who use them are unaware that vapes are harmful to their health. Even more unfortunate, the rise in e-cigarette use among young people has grown substantially over the last several years. Many e-cigarette cartridges come in flavors such as cherry crush, strawberry mint, and caramel, which are especially appealing to young people. For some people, using e-cigarettes in place of tobacco cigarettes does have some benefits. But for those who have never used a tobacco product, smoking an e-cigarette has no upside. In fact, young people who start with e-cigarettes have a higher chance of going on to use tobacco products than those who never tried an e-cigarette. A vape, a vape pen, and tank are all different types of e-cigarettes. These e-cigarette devices heat up a liquid solution, sometimes called an e-liquid, to produce an aerosol that is then inhaled. E-cigarettes can look like real cigarettes, computer flash drives, pipes, or pens. Most of the time, the liquid that is heated and inhaled is made up of several chemicals including nicotine. While nicotine is not as harmful as tobacco, it is highly addictive. Some liquid cartridges contain tobacco, instead of nicotine, and others even contain marijuana. 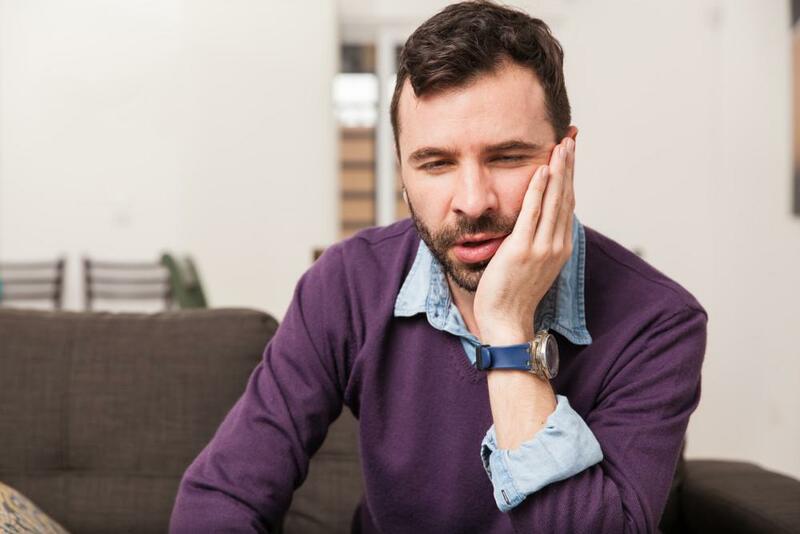 Xerostomia, or dry mouth, is more than just a feeling of dryness. Dry mouth means that your mouth does not generate enough saliva to wash away food and debris in your mouth. Dry mouth can lead to an increase in cavities, gum disease, and other oral health issues. One of the major ingredients of the e-liquid is propylene glycol (PG). When PG breaks down, it produces acetic acid, lactic acid, and propionaldehyde, which are all substances that are toxic to tooth enamel and soft tissue. Additionally, PG bonds to saliva and oral tissue, leading to tissue desiccation and dry mouth. Another component of e-liquids is vegetable glycerin (VG) and other flavorings. VG, when combined with flavorings, increases microbial adhesion to enamel as well as biofilm formation, which contributes to gum disease. The VG/flavoring combo also decreases enamel hardness, allowing more bacteria to stick to a softer tooth, resulting in widespread decay. E-cigarettes are also called nicotine delivery systems. One cartridge, which people easily go through in a day, contains as much nicotine as two to three packs of regular cigarettes. Nicotine is known aggravator of gum tissue. 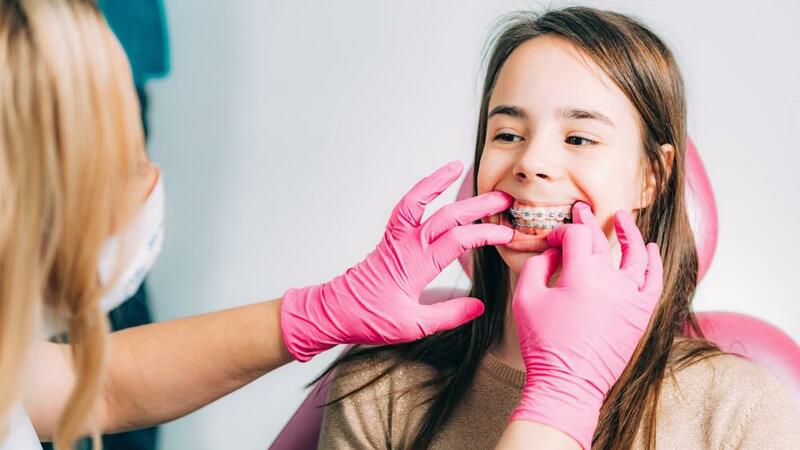 It decreases connective tissue turnover and can increase your chances of developing gum disease and subsequent tooth loss. 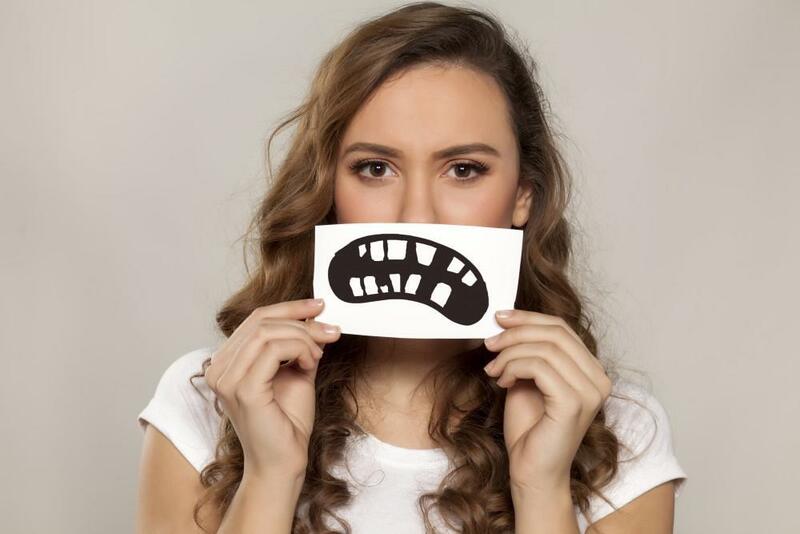 For more information on how vaping can damage your teeth and gums and how to treat it, call Lansdowne Orthodontics with offices in Leesburg and South Riding, Virginia, or make an appointment online. 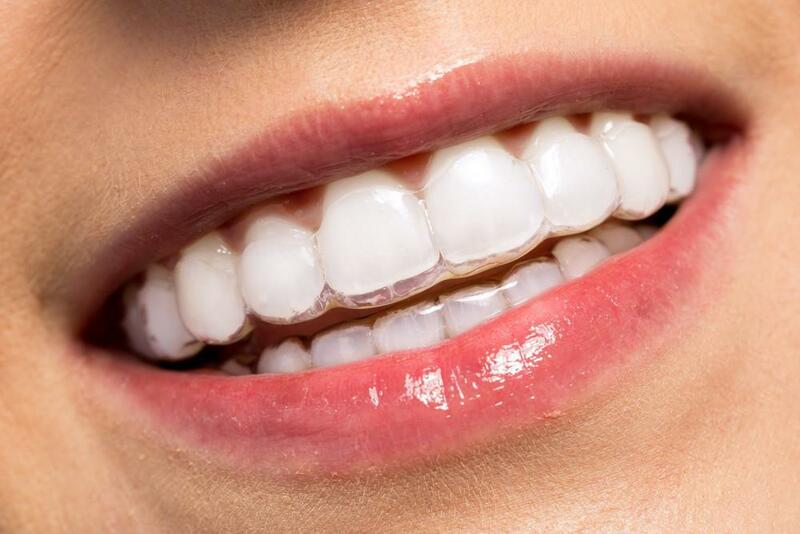 If you want straighter teeth, you’ll be happy to know there are more types of braces to choose from than ever before. 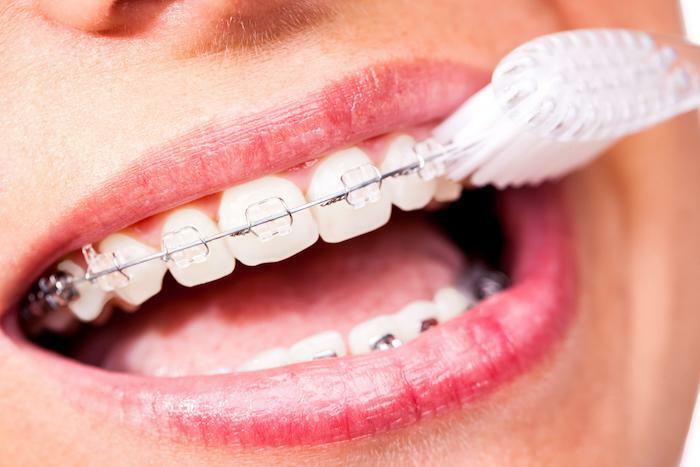 Learn about the different ways to straighten your teeth and how to choose the best type of braces for you.